FREE DOWNLOAD! 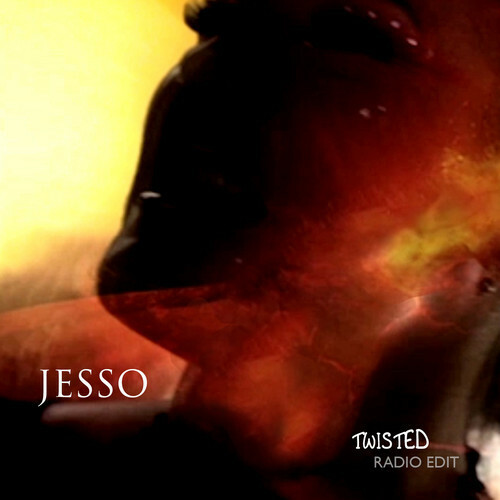 Jesso “Twisted” Extended Radio Mix of this amazing tune! Free Download for any personal or non-commercial use. Please enjoy and share!